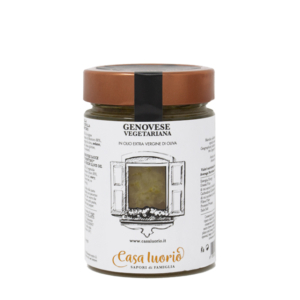 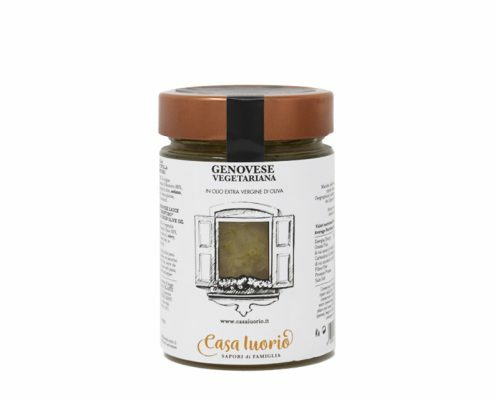 In Casa Iuorio we use only fresh and genuine products of our land. 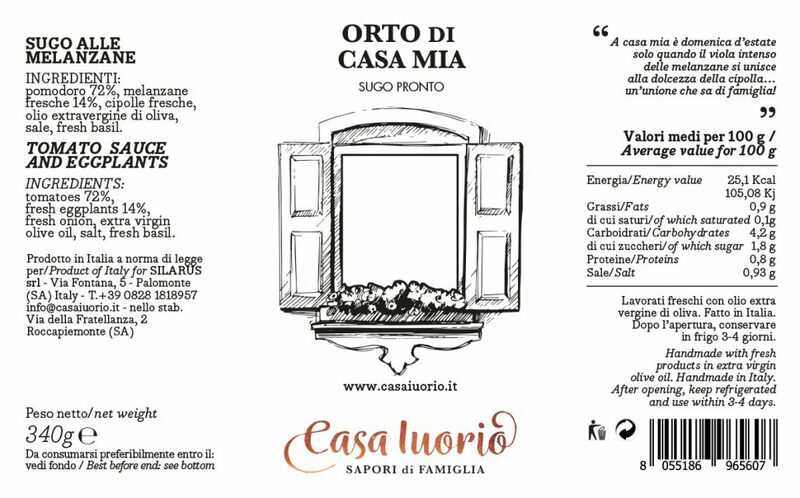 Even when there are so many commitments and we have few time to prepare the lunch. 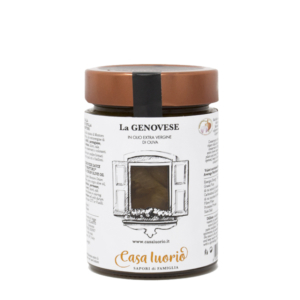 For this reason, we have decided to propose tasty alternatives to dress pasta and get a great result in a short time. 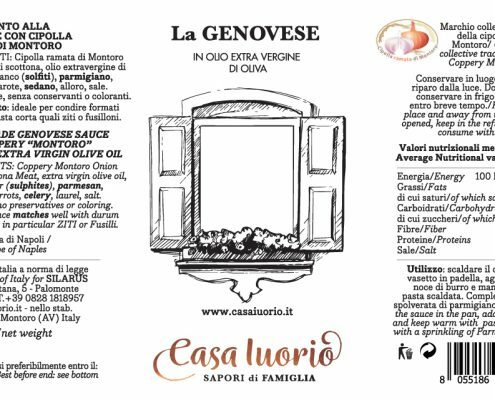 Just warm the sauce, drain the pasta and mix it all together. Our sauces are prepared with seasonal products, collected when are ripe and worked by hand, following the family recipes. 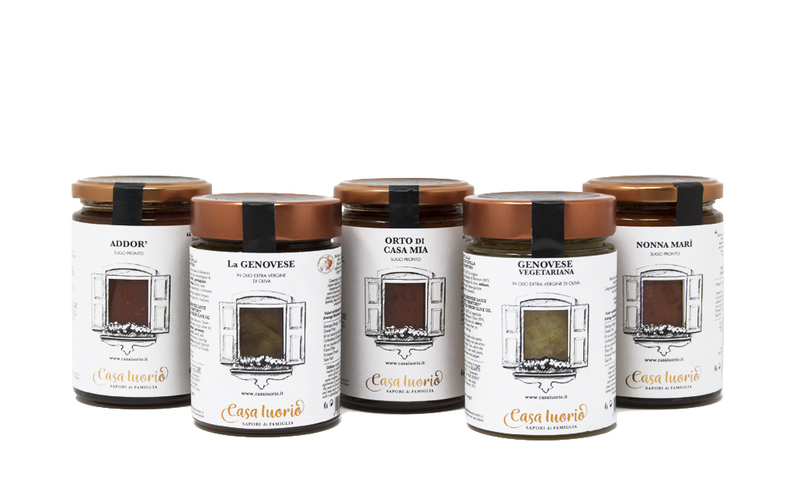 Without the addition of preservatives or colouring. 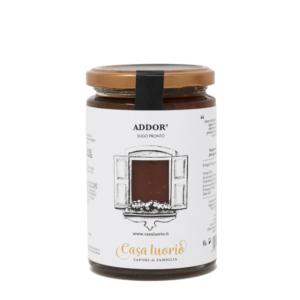 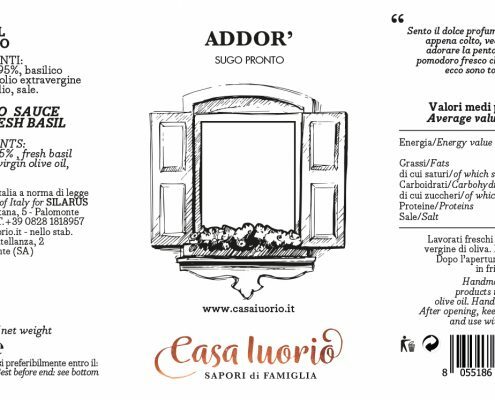 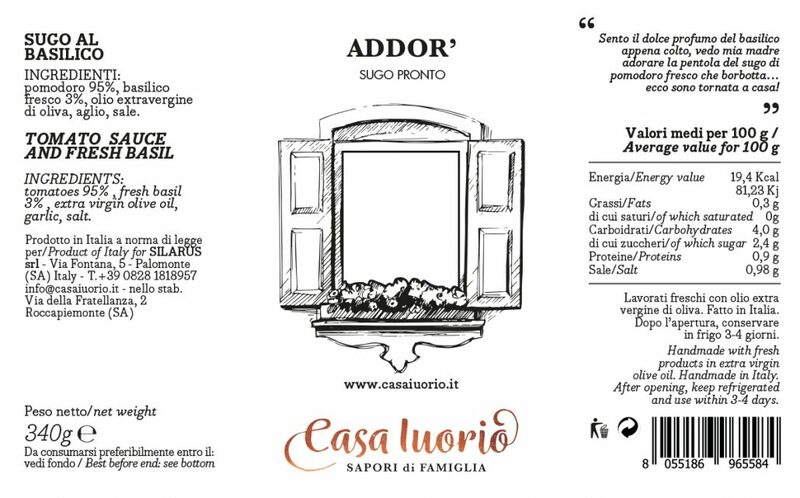 We propose some classic recipes like Addor ‘ (scent) a ready-sauce made with tomatoes, freshly picked basil and extra virgin olive oil. 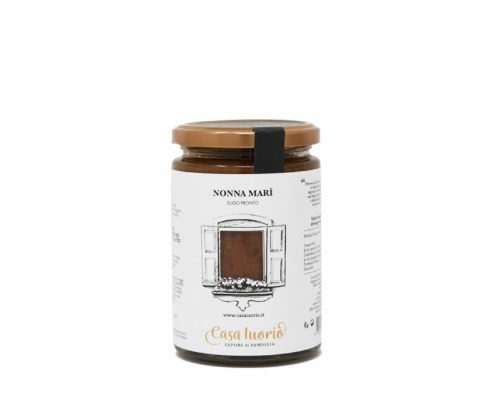 Ideal to prepare the eternal dish of “Italian pasta”. 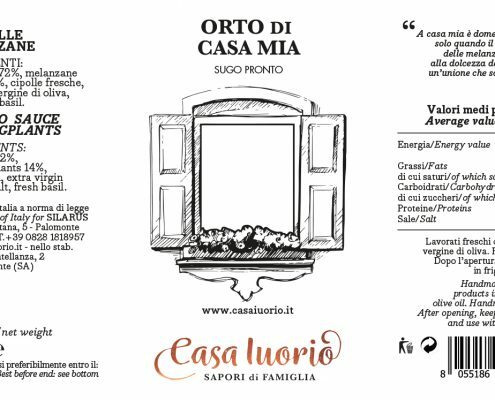 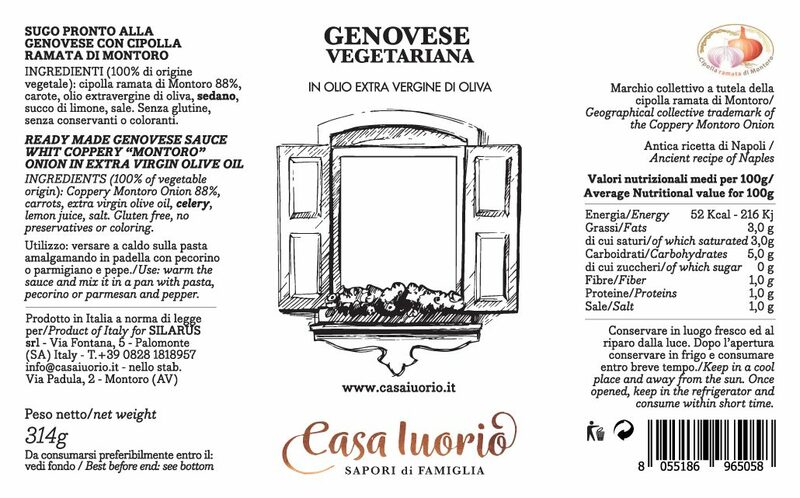 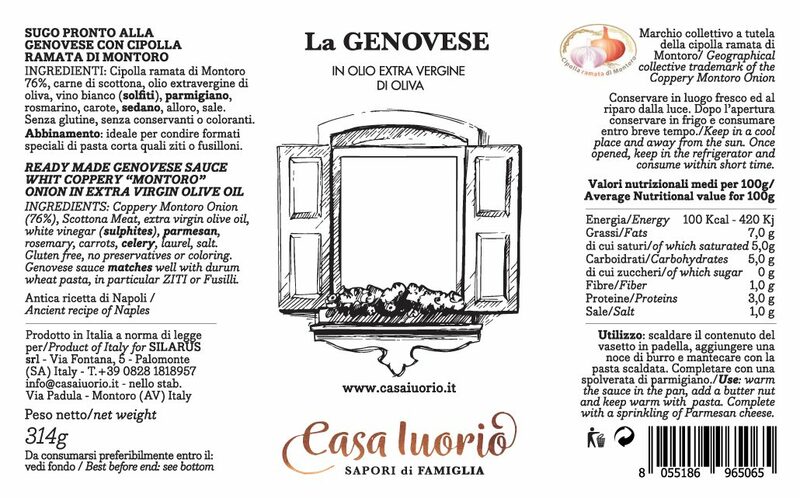 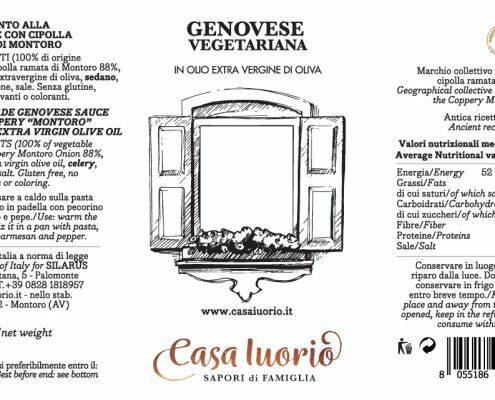 Another classic ready sauce is Orto di Casa Mia, where at the ingredients of Addor we addfresh eggplants. 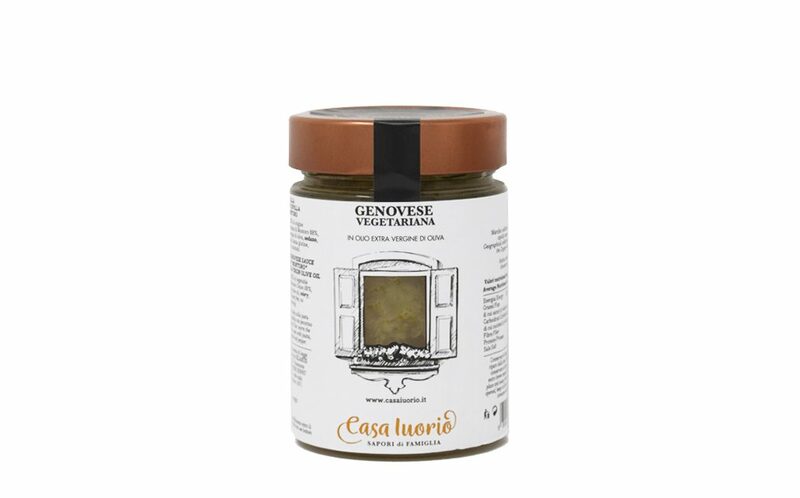 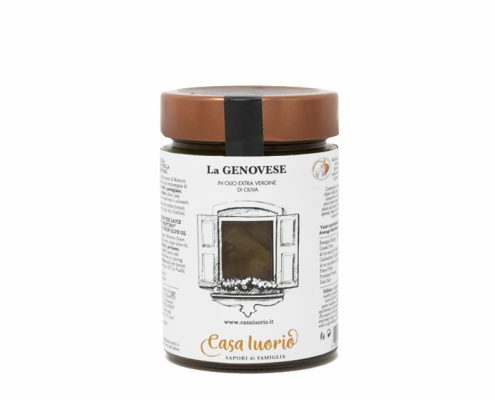 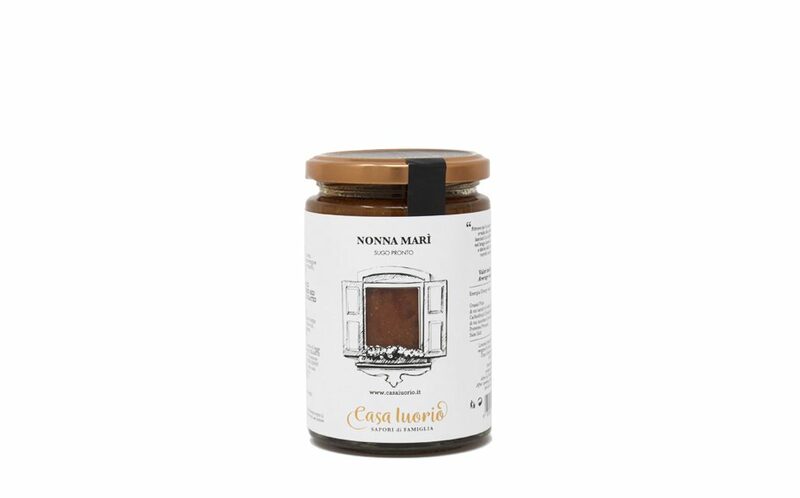 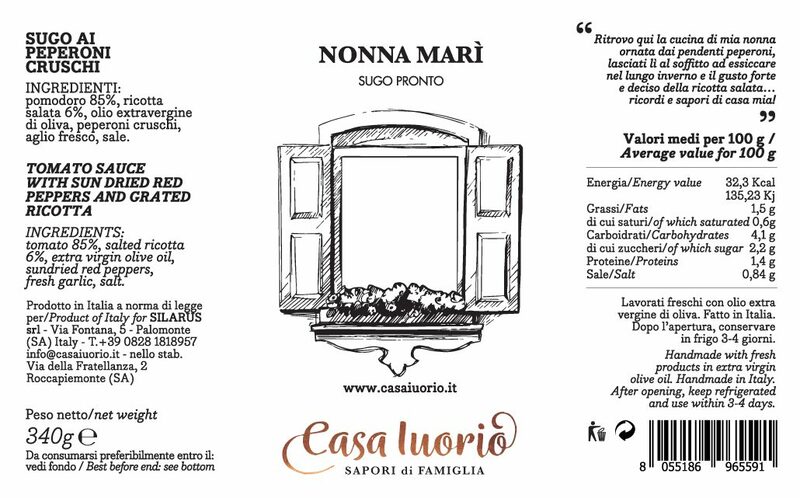 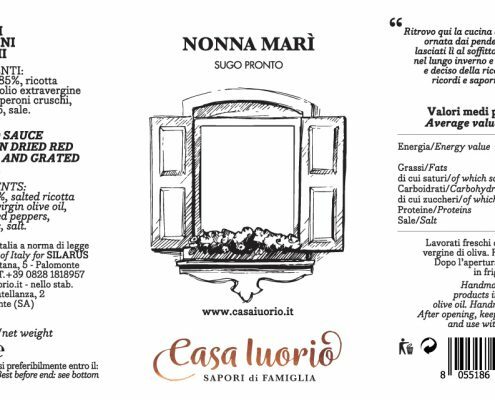 Among our ready-made sauce there is also Nonna Marì: a combination of unique flavours. Tomato sauce and extra virgin olive oil are married with seasoned ricotta cheese and cruschi (sundried red peppers), which owe all their crispness to the rays of the sun, which are exposed in summer hanging in long chains. 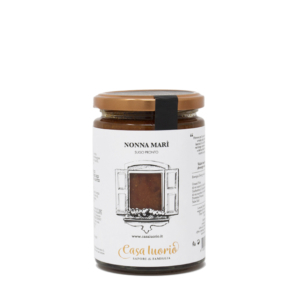 The coppery onion of Montoro, a traditional product of the province of Avellino, is the basic ingredient of the ready sauce Neapolitan Genovese, available also in the vegetarian version.